I’m so excited that your reading this, especially if your not a friend or family member since this is my first post on my first blog! I’ve been wanting to start a food/wellness blog for 3-4 years now and just finally made it a priority and I am SO excited to share my approach to food and fitness – Ill probably even throw in some travel posts as well since my husband and I love to travel and usually incorporate some sort of physical activity into our travels. I felt like I need an introduction post first and not just jump into a recipe. I’m very passionate about cooking wholesome and unprocessed foods for me and my family. I truly feel that our diets affect our short and long term health. I love experimenting with foods and even turning “comfort foods” into healthier versions of themselves. I enjoy being physically active and I am a happier person when I incorporate exercise into each day. I enjoy being active with my 1 year old son who loves riding in the bike trailer or hiking with me in the hiking backpack. 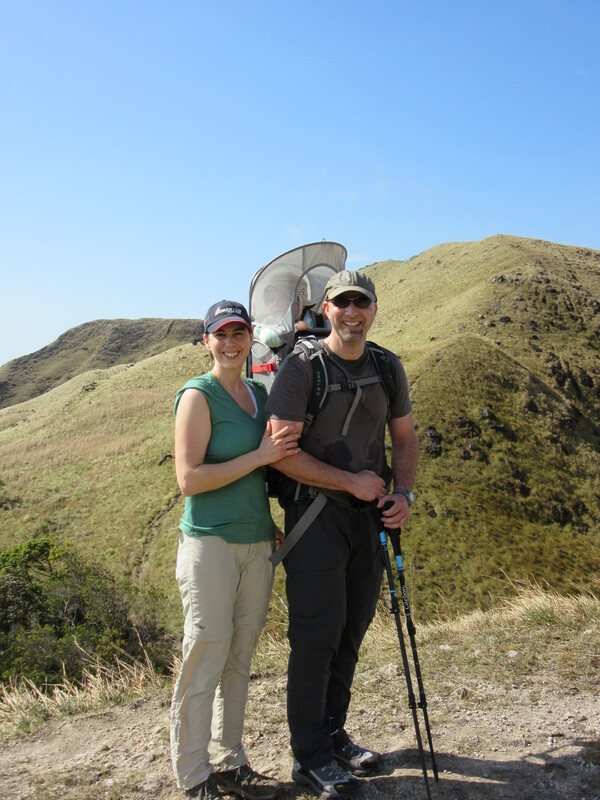 My husband and I enjoy international travel and are almost always very physically active on our vacations – we both ride road and mountain bikes, enjoy hiking, scuba diving, and yoga. I hope you enjoy my blog. It will be a work in progress for a while, but I hope it will continue to improve with research and practice. I can’t guarantee that Ill post more than about once a week. I work full time and I’m the mother of a 1 year old! But, I’ll enjoy having an outlet for my food/fitness/travel adventures and I hope you come back often.